Bonsai need care and watering alone may not be enough. Some of the ongoing services Bonsai Matsu offer includes feeding and fertilising your Bonsai at the appropriate time, general pruning to maintain structure and much of the day to day tasks required to ensure your Bonsai remains as healthy as possible both now and into the future. If you have a tree or trees you would like cared for, Bonsai Matsu can help. With no minimum commitment, you can either deliver your tree to us or we can collect it and place it under our care. Of course with any living thing, they may become sick or even die however every effort will be made by Bonsai Matsu to care for your trees to the highest level..
Can be done at your residence or the tree can be taken away and then returned. Timing is very important for repotting and is dependent upon your tree’s stage of growth, so please keep this in mind when booking in any repotting. Early notification is far better than too late. Bonsai are a living, ever changing plant that need continual refinement and shaping which will include wiring and rewiring to suit. Bonsai Matsu can prune, shape, wire and return your bonsai to you. The old saying prevention is better than cure is relevant with Bonsai as is that organic alternatives may be better than using harsh chemicals. Bonsai Matsu can inspect your bonsai and apply a pest management program specific to your needs and trees. Want to sell your bonsai? Need help selling your bonsai? The tree could purchased by Bonsai Matsu for a reasonable price or we could sell the tree for you on your behalf. Bonsai Matsu can help you find your next tree for your collection. We can also provide advice on longer term projects that may be better suited. Also see our ONLINE Tools and Wire Range for purchase. 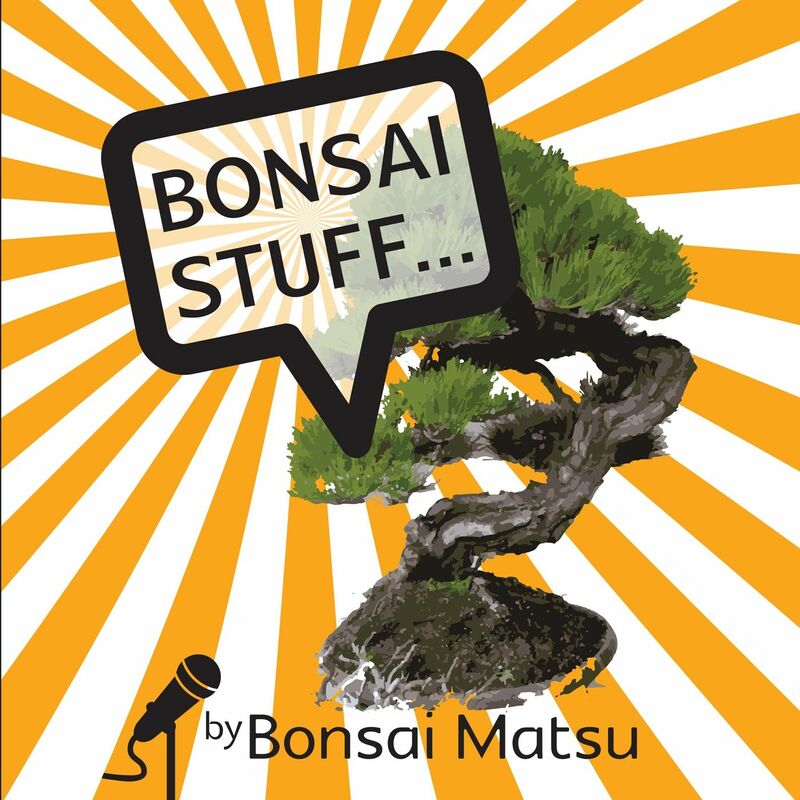 Bonsai Matsu has a network of contacts in Japan for the acquisition of bonsai materials which includes pots, tools, accessories and publications. We appreciate your time is valuable and offer a service for the collection and return of your valuable Bonsai after any works have been conducted.